In the business department we challenge ourselves and our students to strive for excellence. We believe that achievement lies not in luck but in preparation, hard work and attention to detail. Our philosophy is that when you learn, you succeed. This is a two year course designed to encompass a broad range of business related subjects which create an understanding of the range of skills and activities needed to compete successfully in the business world. This course covers all major business areas and topics and provides a comprehensive knowledge of each of the major functions of business. The structure ensures that students have the widest possible range of career, employment and higher education options open to them on completion of their studies. Please note that modules may change from year to year to reflect the changing business environment. Students who successfully complete all modules in year one may progress to year 2. Accountancy, Sales and Marketing, Business Administration,Banking, Purchasing Management, Human Resource Management, Customer Care etc. An advanced entry agreement is in place between DCU and Coláiste Dhúlaigh College of Further Education. 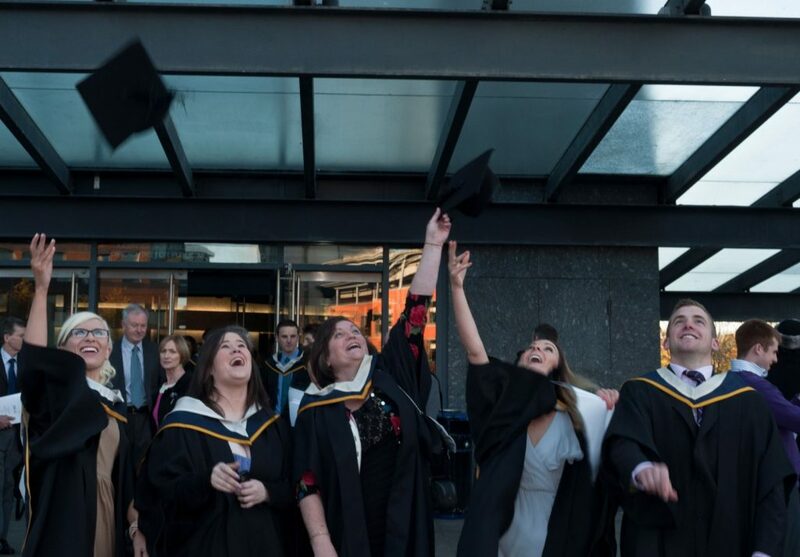 Students who achieve the required standard in QQI Level 6 at the end of second year are eligible to apply for direct entry into the second year of the Business Degree programme in DCU. This link has been very successful, with many former Colaiste Dhulaigh students now holding Masters degree awards in business specialisations from DCU. Students are eligible for entry and have also progressed to business related courses in a variety of third level institutes and colleges, including DIT and NCI.